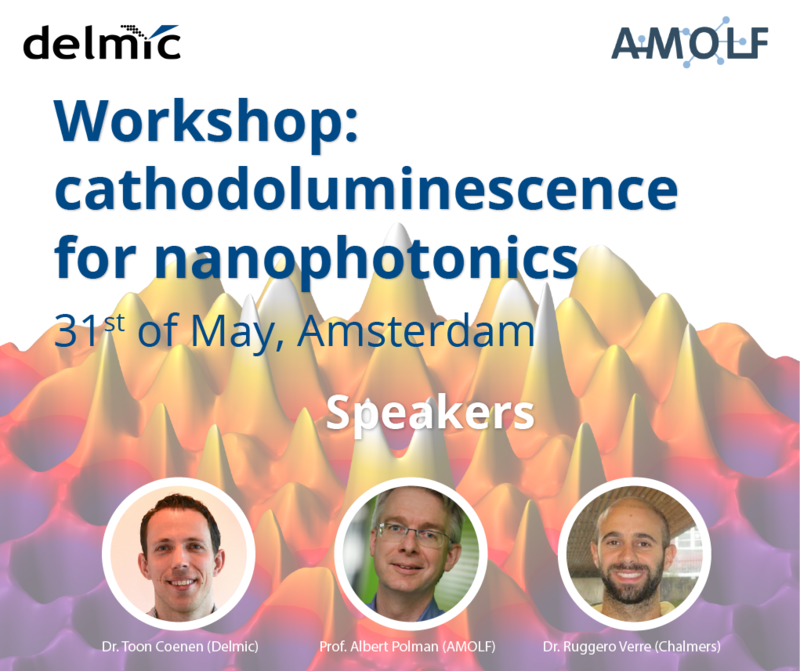 We are excited to announce our first cathodoluminescence workshop, which will be hosted by the AMOLF Institute in Amsterdam on 31st of May. 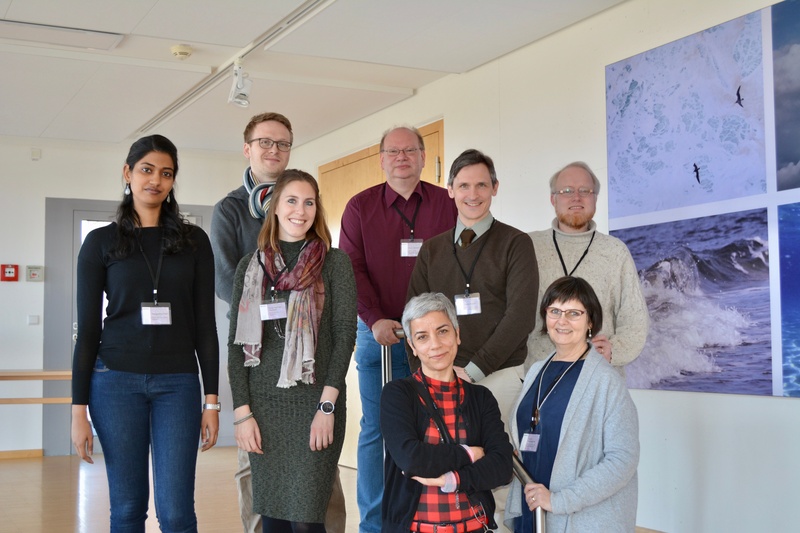 On 8th of March Delmic held an iCLEM workshop together with Max Planck Institute for Marine Microbiology in Bremen. The participants had a chance to learn about iCLEM, its possibilities and advantages. Additionally, they were able to see the SECOM, iCLEM platform, at work. In the evening, the speakers together with the participants had a dinner in the historical centre of Bremen.